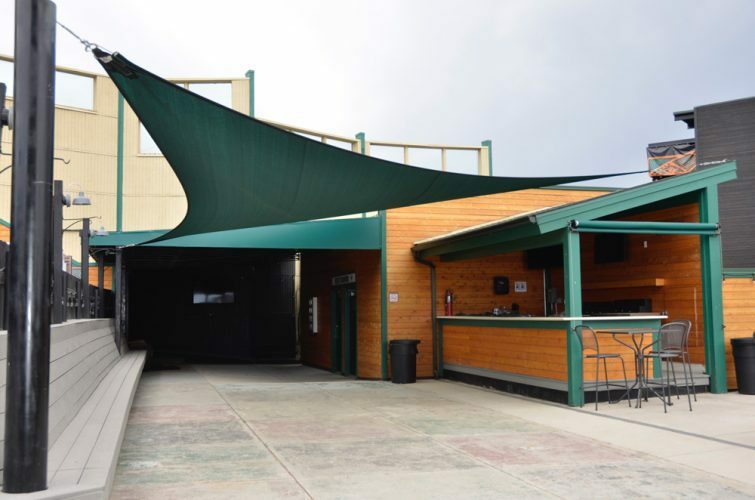 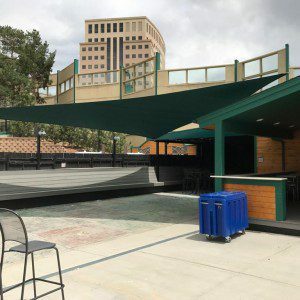 Shade sails are a modern awning that provide excellent shade and architectural design to many applications including restaurant patios, childcare facilities, city parks, dog parks, amphitheaters, and golf courses. 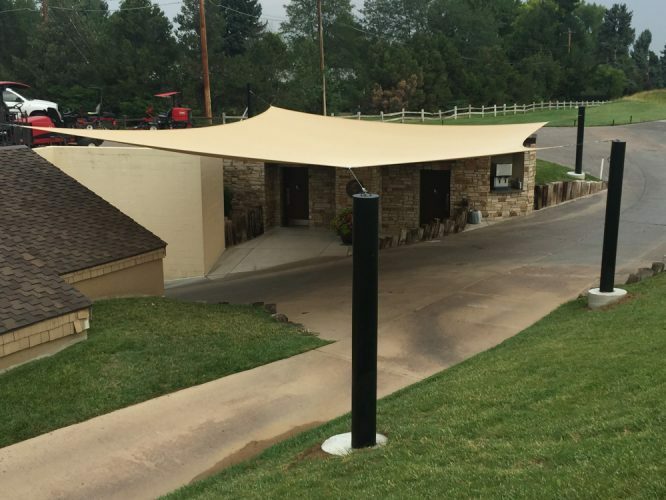 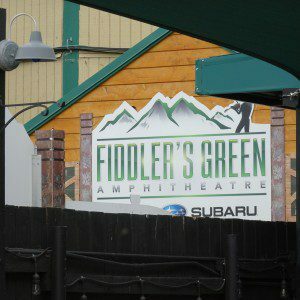 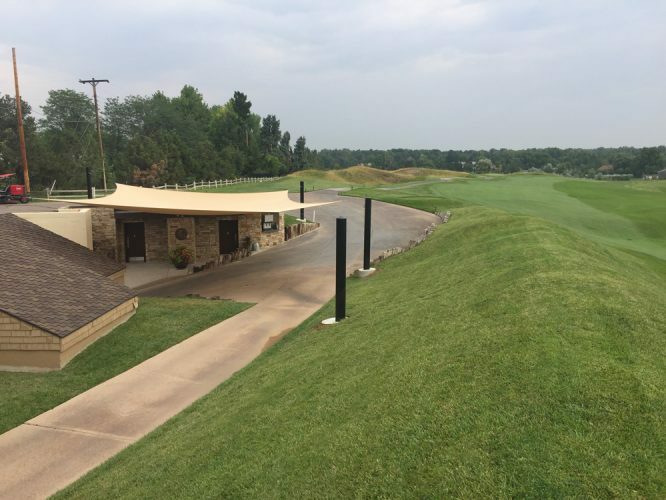 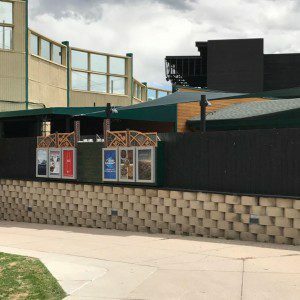 From 10 feet to 50-foot awnings with building attachments and custom footers with pole attachments, we have you covered. 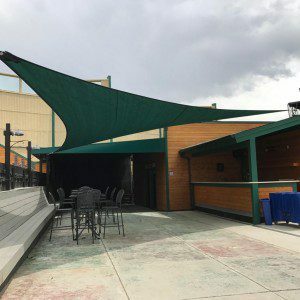 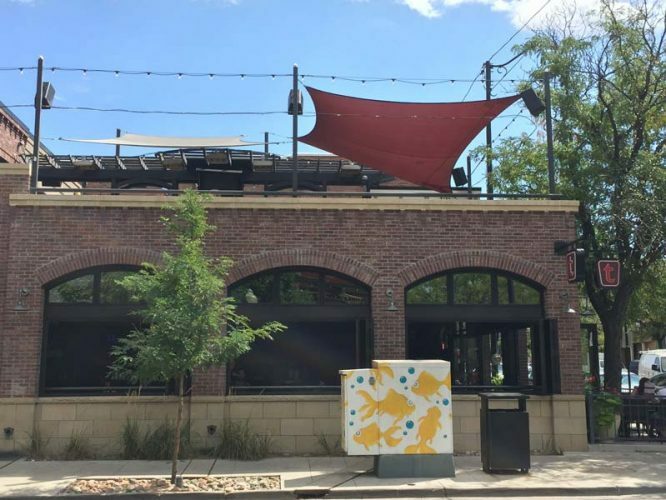 Whether its triangles, rectangles, or custom shapes, these three season awnings are becoming a creative and functional choice that often add that unexpected designer touch. 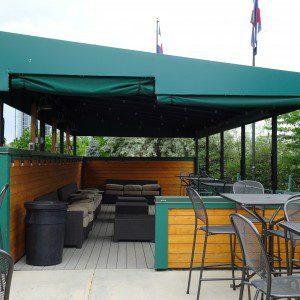 Past projects include hotel pools, restaurant patios, parks, golf courses, and condominium rooftops.